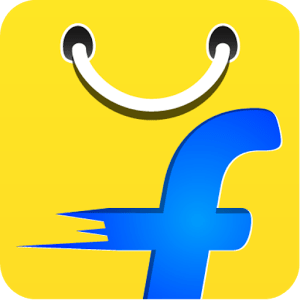 Hello Frndzzz , hope you guys are enjoying Flipkart Refer & Earn Offer and feeling sad now because now they have updated their terms & conditions where referred person have to purchase anything then only you will get Flipkart Vouchers. Do not worry, Today I am back with an exclusive trick through which you can still loot Flipkart vouchers. How To Get Unlimited Trick??? 9. Finally open newly created account in PC and purchase this EBook worth Rs.1 : Click To Purchase . 12. After all above steps, Restore your bluestack and restart Bluestacks.